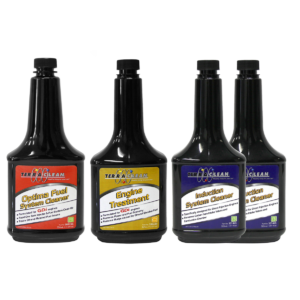 This Decarb kit combines our Fuel Injector Cleaner with our Fuel & Post Combustion Cleaner and is designed for engines under 2.0L. 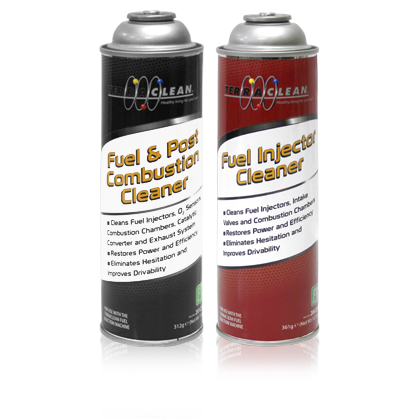 This combination of products delivered through the fuel rail by our patented Decarbonizing Machine effectively cleans carbon and deposits from the entire fuel system from injectors to exhaust. 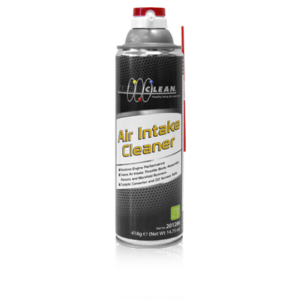 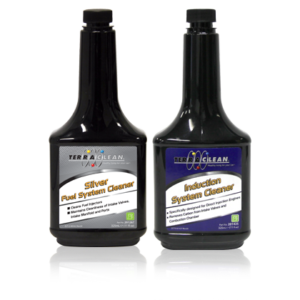 Cleans fuel injectors, intake valves, combustion chamber, O2 sensors and the catalytic converter. 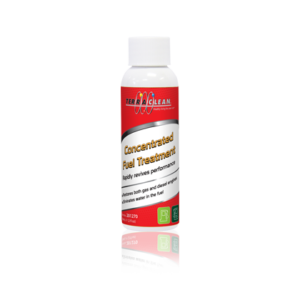 Categories: Fuel Rail Services, Fuel Service, LPP, LPP_Fuel.